Now, the Webmasters, computer professionals and all those users who tend to forget their email account passwords need not to worry about lost passwords as 001Micron’s password retrieval tool can accurately recover lost or forgotten saved passwords for mail and news account, Misplaced username and passwords, Hidden asterisks (****) passwords, Identity passwords, Multilingual passwords, Long complex passwords, Passwords along with login or server names, Server port number, Server information including (incoming and outgoing server) instantly. The software is based on GUI technology thus provides user a highly interactive interface for working so that the software can be operated easily by the user without any prior technical help. A user manual guide is also provided with the software for helping the user while operating the software. 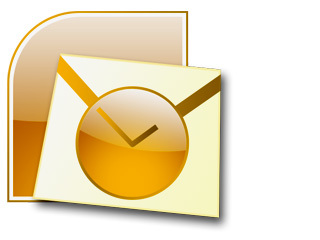 ◆ Reliable software instantly reveals the lost, forgotten, misplaced, missing saved passwords configured on Microsoft Outlook and Outlook Express. 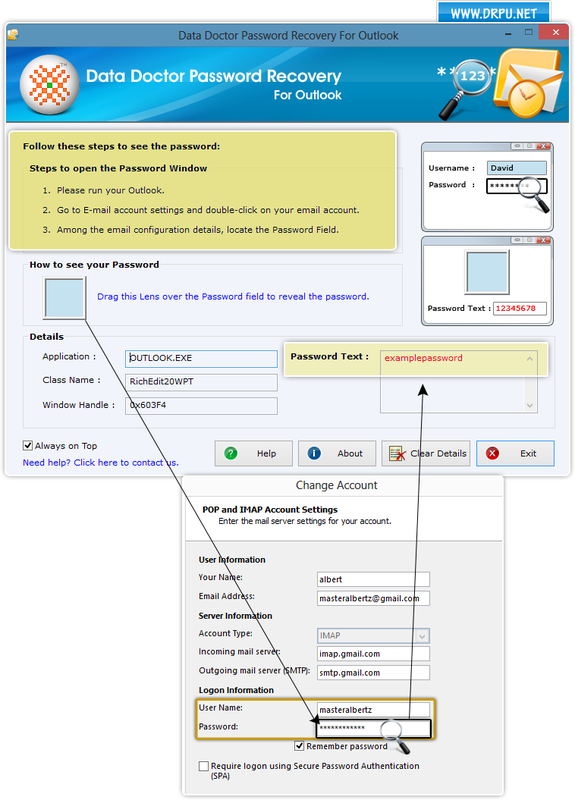 ◆ Facilitate user by retrieving lost multilingual passwords, asterisk passwords, long and complex password combinations. ◆ Login or server name, server port number, server information including (incoming and outgoing server) can be securely recovered along with passwords. ◆ Provide Graphical User Interface for easy interaction with the software. ◆ User-guide is also provided with the software for user’s help during software execution.